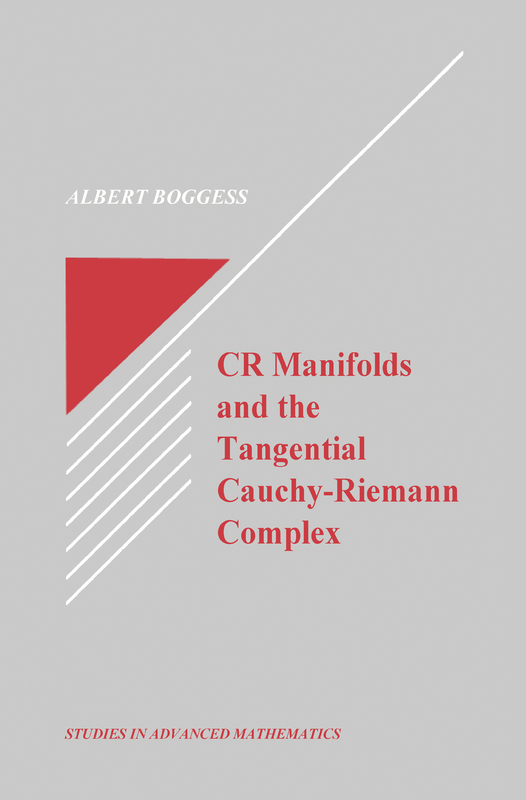 CR Manifolds and the Tangential Cauchy Riemann Complex provides an elementary introduction to CR manifolds and the tangential Cauchy-Riemann Complex and presents some of the most important recent developments in the field. The first half of the book covers the basic definitions and background material concerning CR manifolds, CR functions, the tangential Cauchy-Riemann Complex and the Levi form. The second half of the book is devoted to two significant areas of current research. The first area is the holomorphic extension of CR functions. Both the analytic disc approach and the Fourier transform approach to this problem are presented. The second area of research is the integral kernal approach to the solvability of the tangential Cauchy-Riemann Complex. CR Manifolds and the Tangential Cauchy Riemann Complex will interest students and researchers in the field of several complex variable and partial differential equations.